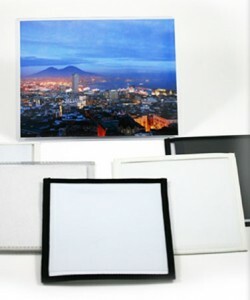 The print protects + print sleeves are ideal for posters, prints, maps, P.O.P, signage displays and are reusable! 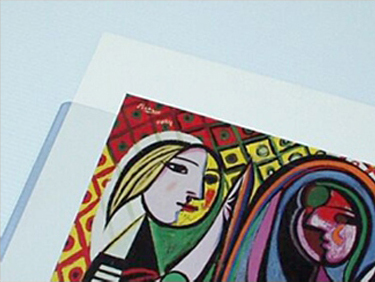 The Print Protector is a rigid PVC chambered sleeve that is utilized to replace lamination, glass, or acrylic sheets. Print protectors are solid in packages of 25 and available in the following sizes/prices each*. Print Sleeves are a heavy duty 10Mil nonflex vinyl for clear 2-sided viewing double stitched, with clear sewn borders and are removable low PH backing board. Print sleeves are sold in packages of 12 and available in the following sizes and priced each.